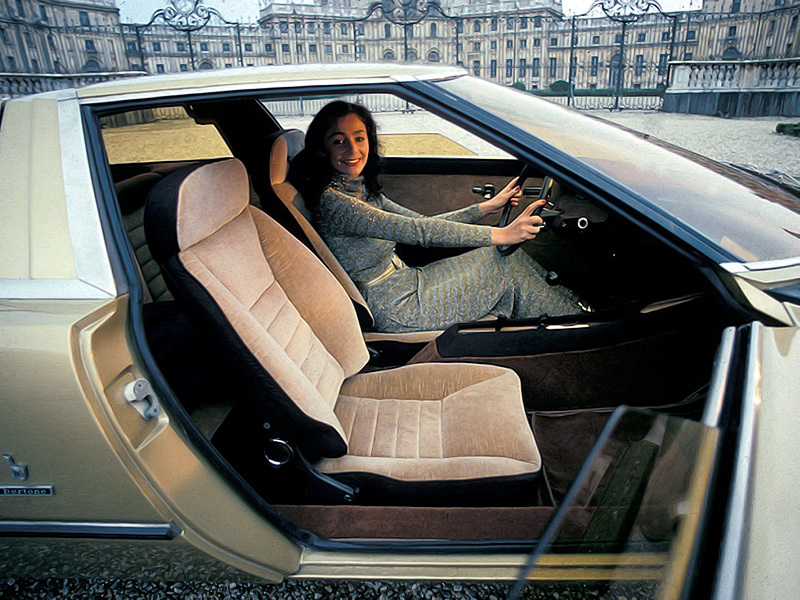 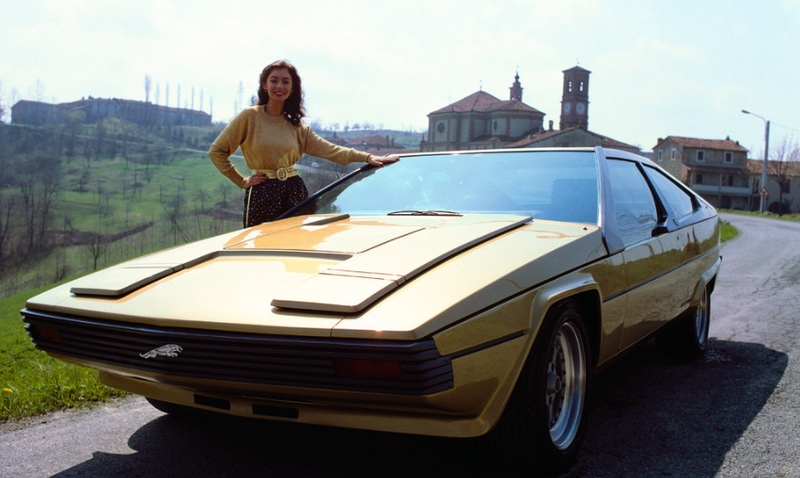 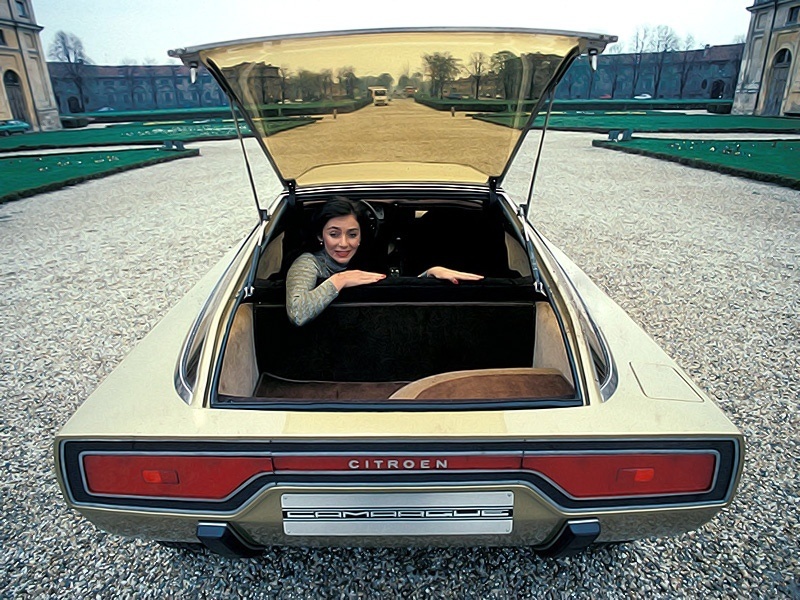 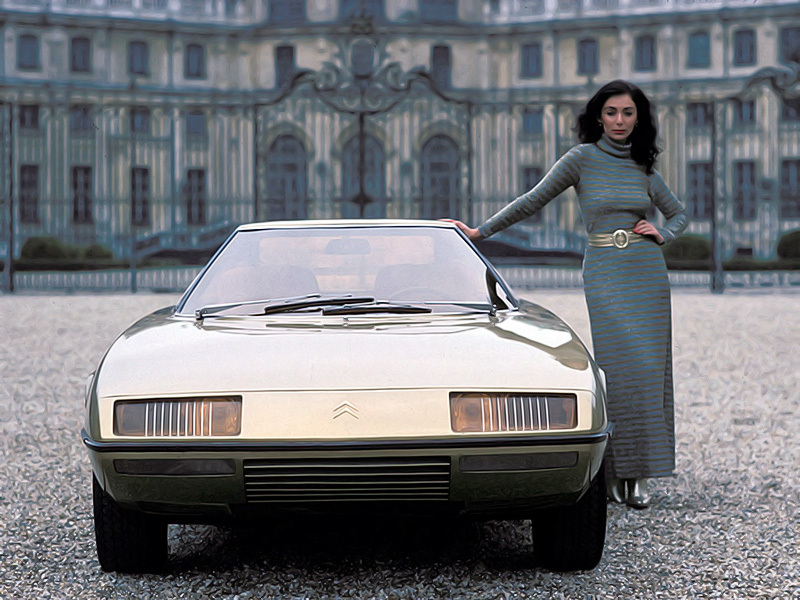 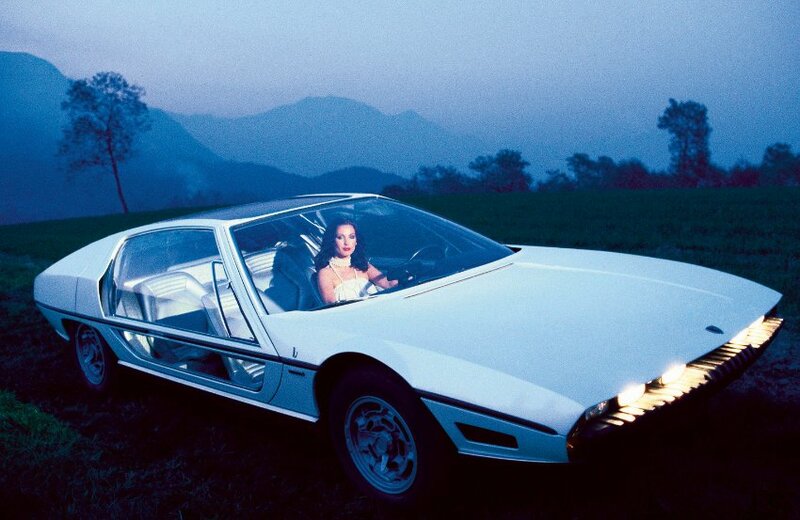 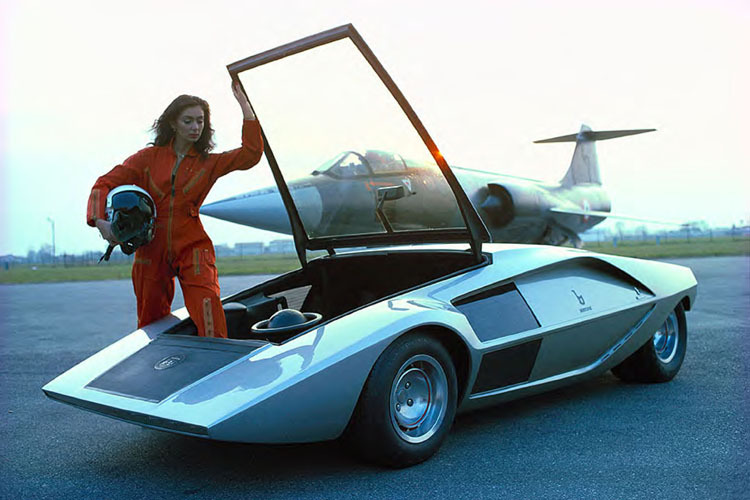 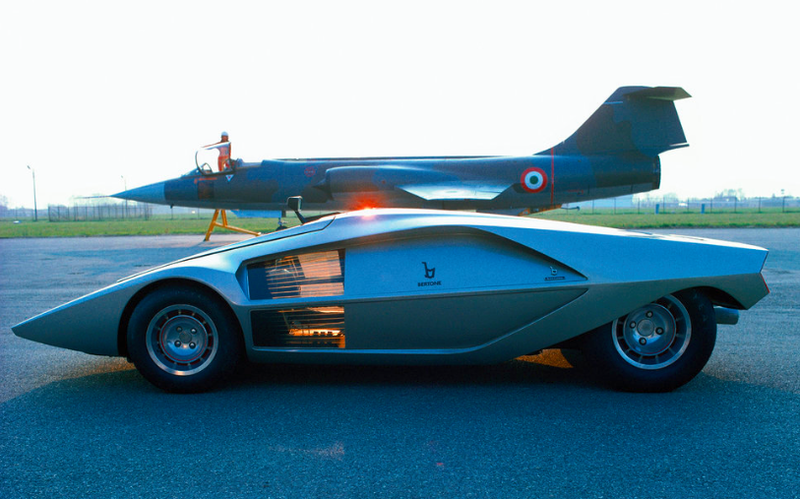 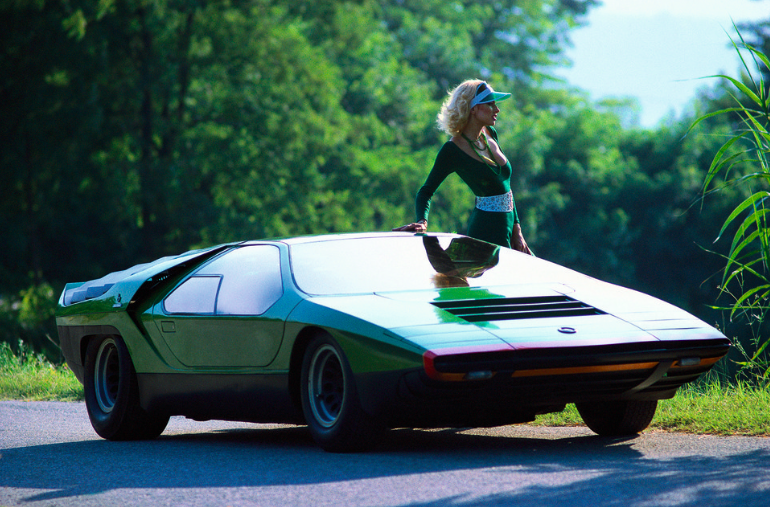 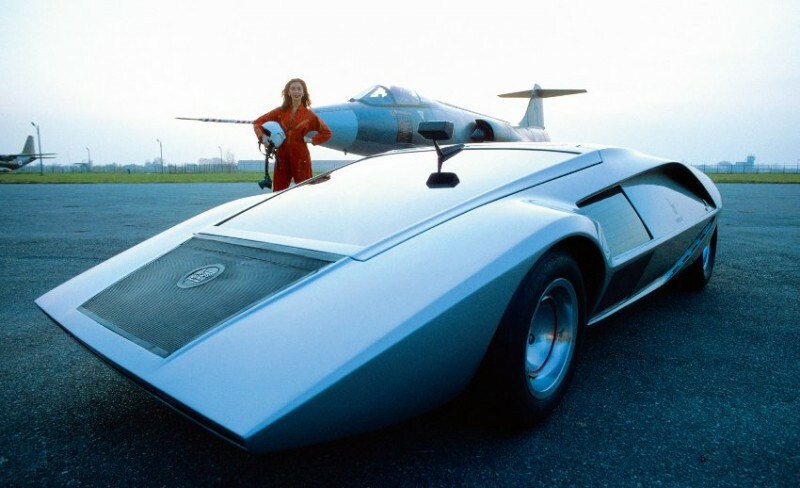 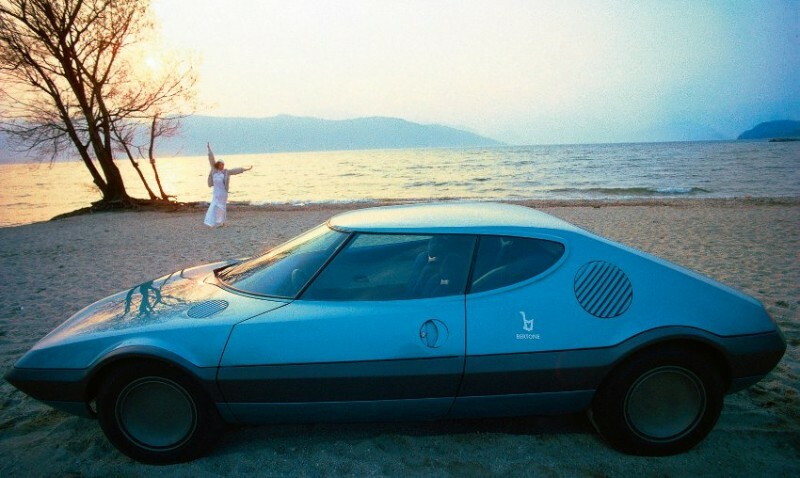 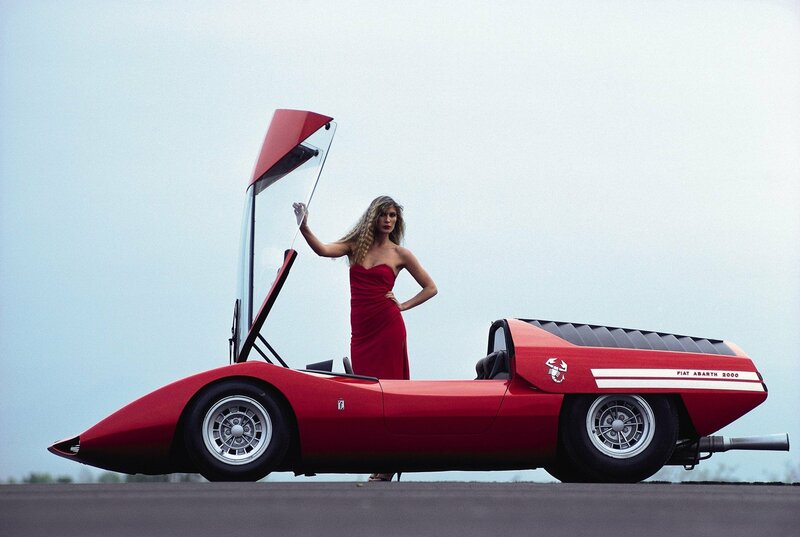 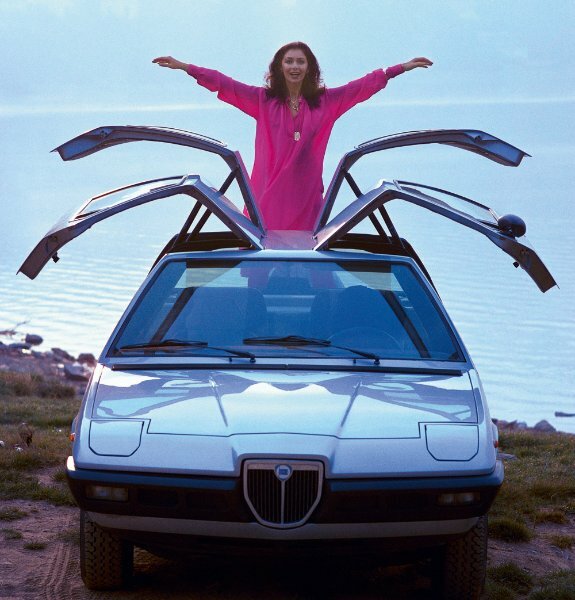 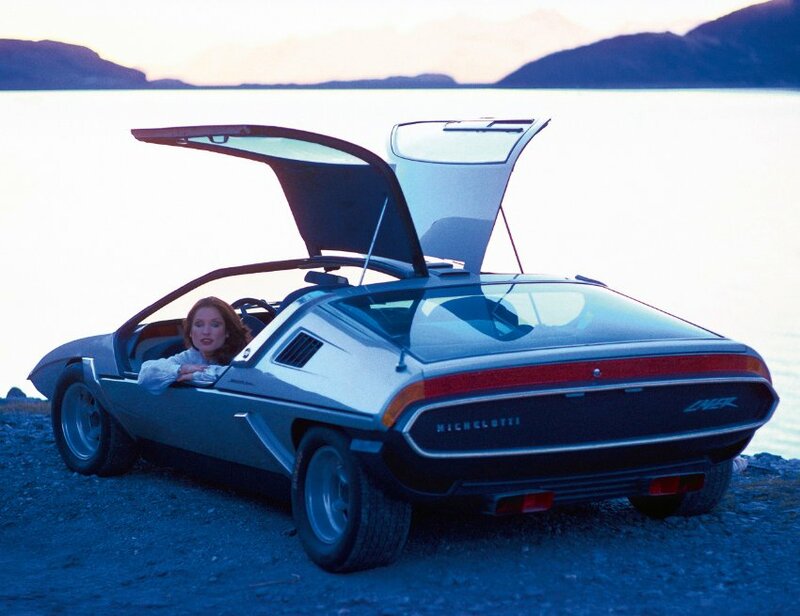 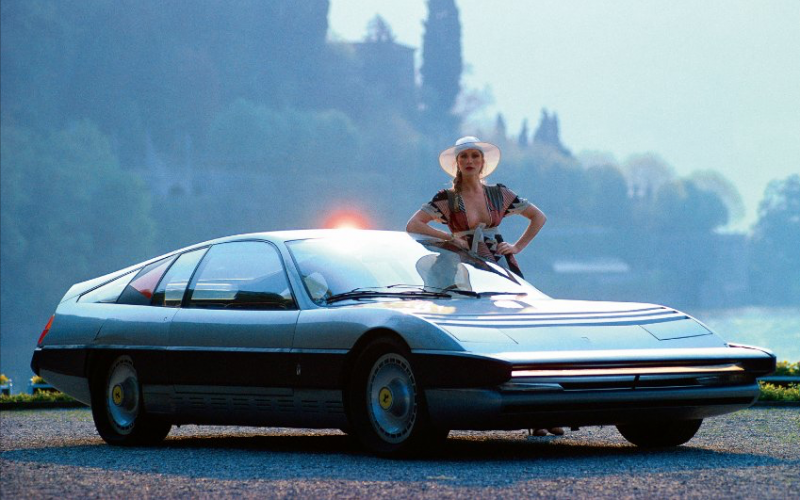 Starting in the late 1960s but especially in the 70s, the most innovative Italian coachbuilders from Bertone to Pininfarina, took on a new and creative mindset where it came to car design. 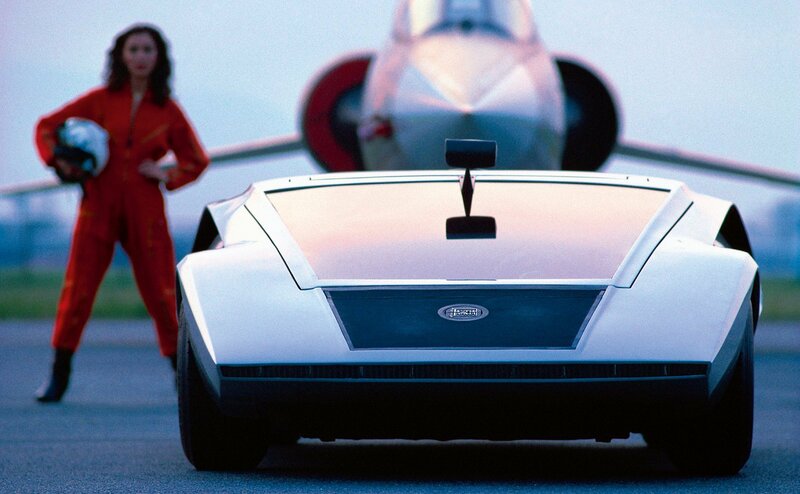 With fantastical wedge-shaped speedsters, their goal was nothing less than reimagining the car. 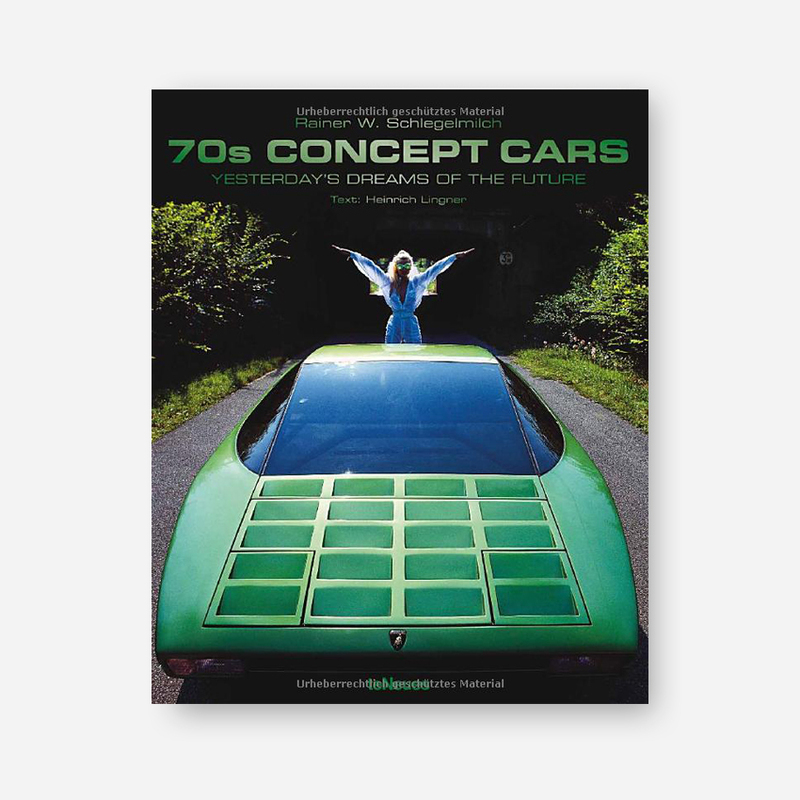 Many of their ideas – as reflected in the concept vehicles in this book – ended up on the scrap heap of design history, while other concepts have remained influential up to the present. 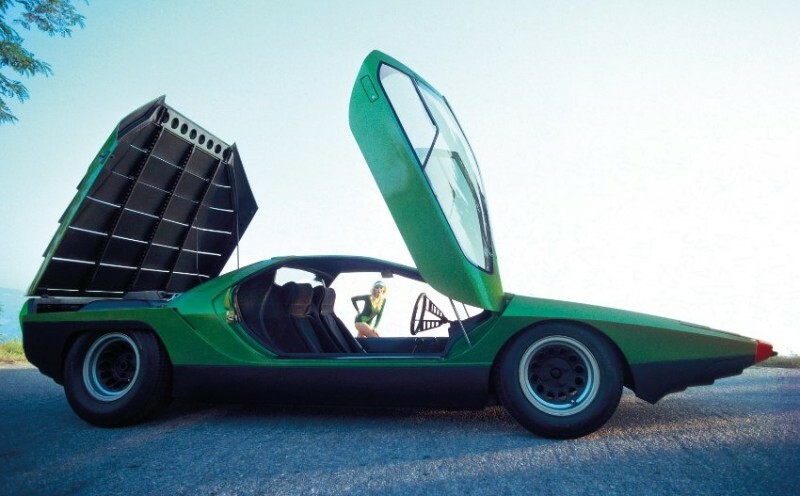 Rainer W. Schlegelmilch, best known for his spectacular Formula 1 photography, captured all of this 70s explosion of automotive creativity with his unique photographic eye. 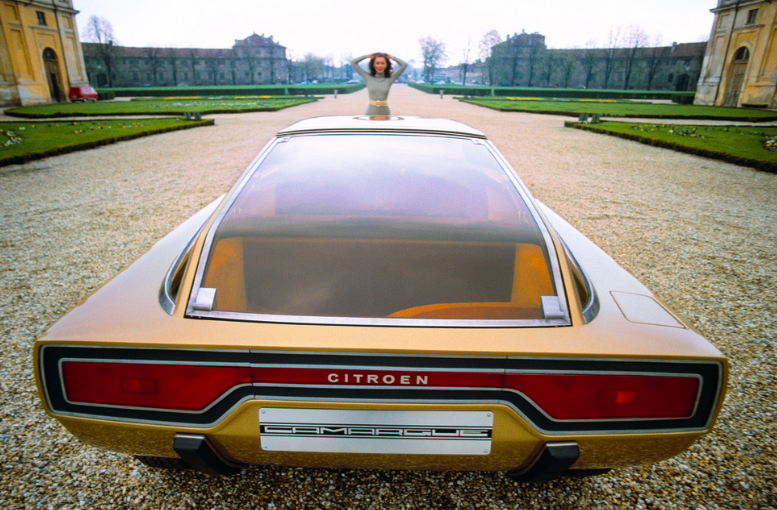 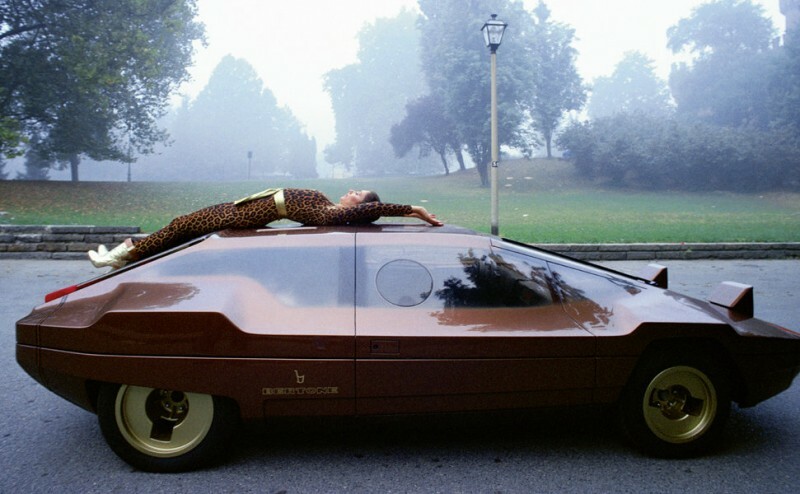 With his artful staging, the angular concept car silhouettes took on the curvy and alluring forms of models. 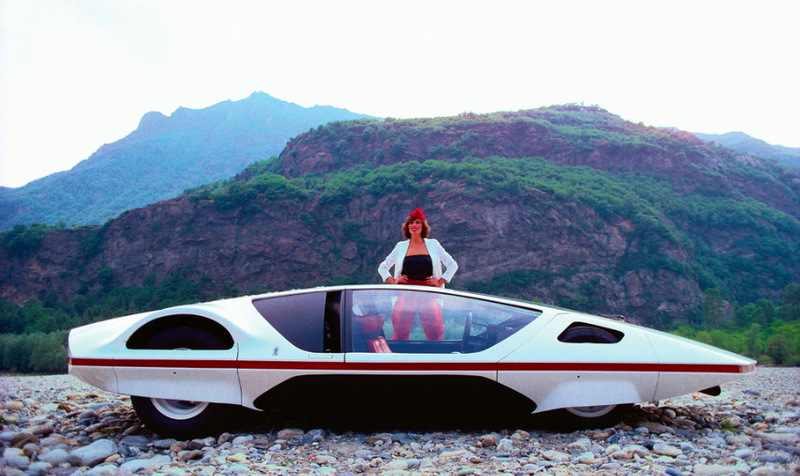 Through these futuristic design concepts from the 70s, we get even closer to the spirit of that decade – one that continues to hold us in its thrall.